Proven design, new specifications. With universal compatibility. 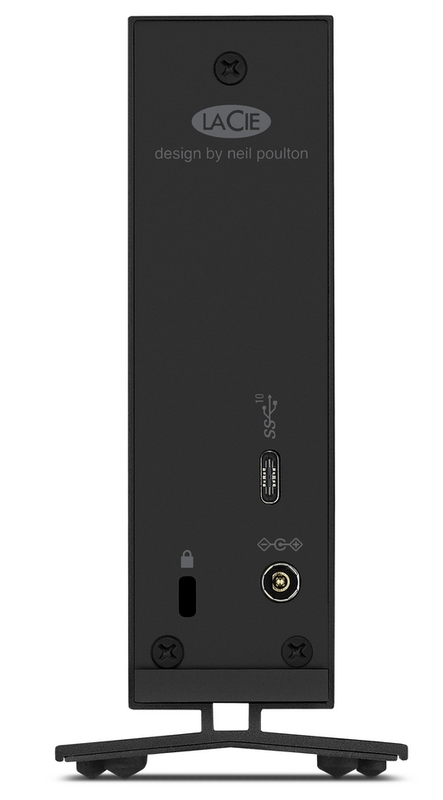 The essential expansion of SSD-based laptops and all-in-one computers with limited storage capacity, the latest d2 USB-C desktop disc expands the capacity to 4 TB, for professional, creative applications that require a lot of bandwidth. 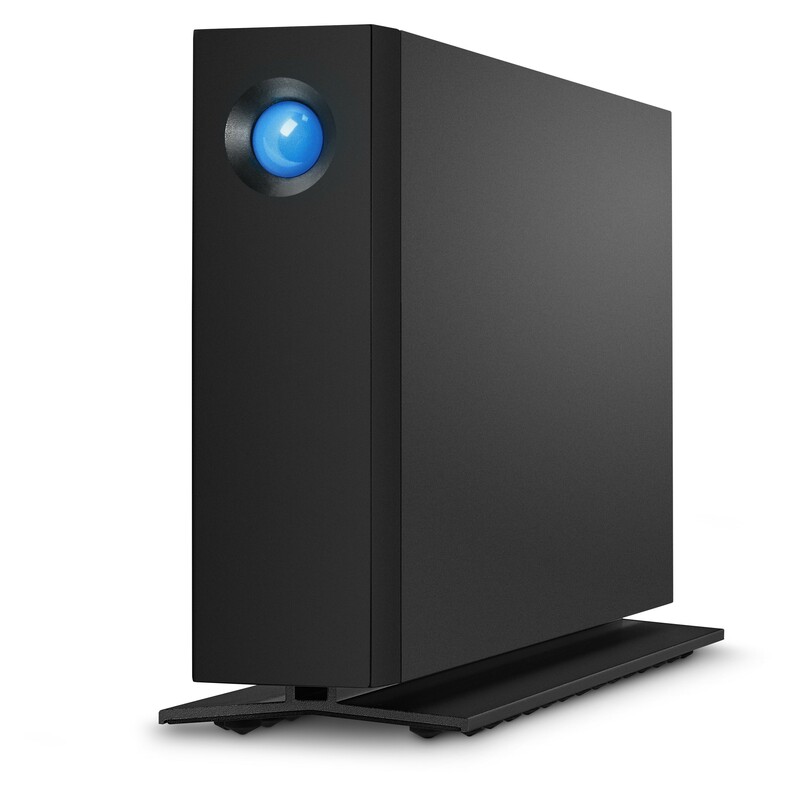 The LaCie d2 Professional performs perfectly on Macs and PCs and is also equipped with Seagate BarraCuda Pro company-class drives for industry-leading performance and reliability. Digital library storage: thanks to its enormous capacity and high speeds, this is an extraordinary product for storing and consulting a large RAW Adobe Lightroom library. Image transfer: The excellent performance, enormous capacity, universal compatibility and durable housing allow users to transport hours of RAW video images and then quickly transfer them to a RAID backup device or server. Storage of end projects: thanks to the excellent performance and industry leading capacity, the LaCie d2 Professional is an excellent solution for storing completed.